The iPhone 6 Plus developed by Apple released on 19 September 2014. 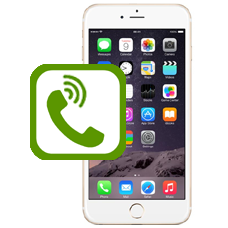 As an established phone repair company we offer a large range of iPhone 6 Plus repairs, including screen repairs, liquid damage repair, charging socket repairs, speaker replacement and many more. If you do not find the service listed you require please do not hesitate to contact us, we are sure we can help. 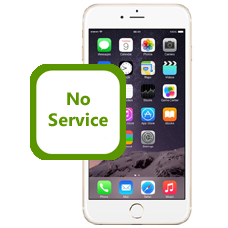 All our listed repairs are suitable for the iPhone 6 Plus 16GB, 64GB, and the 128GB, iPhone Model Numbers A1522, A1524, A1593. We offer you a quick local or mail-in reliable repair service with no hidden charges. 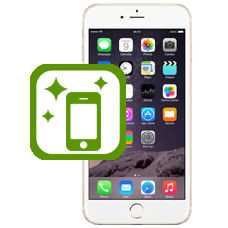 Is your iPhone 6 Plus broken and looks past it's best, we offer a complete iPhone 6 Plus refurbishment service. 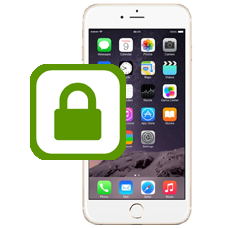 We will ..
Apple iPhone 6 Plus factory unlock, this is a genuine factory unlocking service, we do not even require your iPhone, jus..
iPhone 6 Plus no service repair. We offer low board level repair services for the iPhone 6 Plus with signal faults. Does.. 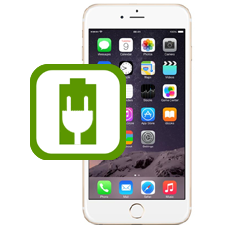 If your iPhone 6 Plus does not detect a SIM card when it has been inserted into your iPhone, maybe the phone also displa..
iPhone 6 Plus battery replacement service, if your iPhone 6 Plus does not hold a charge or the battery drains quickly du.. If your iPhone 6 Plus is not connecting with iTunes, or maybe your iPhone 6 Plus is refusing to charge up, if you can se..
Have you broken the home button on your iPhone 6 Plus, the last thing you need is a home button that does not work, this.. Does the power button on your iPhone 6 Plus no longer respond when pushed, power button failure on the iPhone 6 Plus is ..
Repair of iTunes iPhone 6 Plus error codes is an area our in-house iPhone technicians have a vast experience with. We ca..
iPhone 6 Plus battery connector repair service, have you attempted to change the battery inside your iPhone 6 Plus and d..
Have you have dropped your iPhone 6 Plus and have damaged the rear case, or perhaps the casing is starting to look worn .. 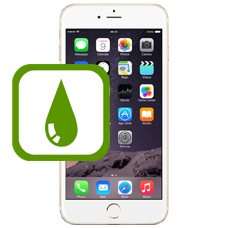 If your iPhone 6 Plus has started to develop sound issues and will not play music through the headphones, or you have lo..
iPhone 6 Plus water damage repair service. Have you split a drink over your iPhone, or dropped your iPhone 6 Plus in the.. If you can no longer hear a caller when holding the iPhone to your ear, odds are you will need a new earpiece speaker. A.. 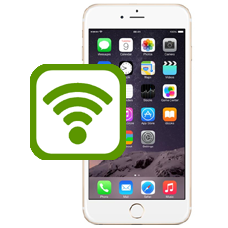 If you are having troubles with your WiFi on your iPhone 6 Plus we can help. Perhaps your GPS may be erratic or unreliab.. 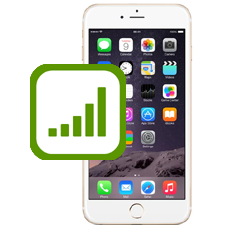 If your iPhone 6 Plus no longer vibrates or buzzes when the vibrate option is enabled in the settings menu or the iPhone..
iPhone 6 Plus no service signal fault repair. 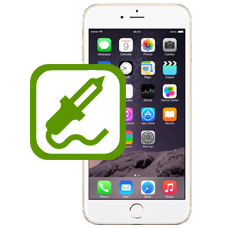 We provide board level repair services for the iPhone 6 Plus with cellular.. Does the rear camera on your iPhone 6 Plus no longer take pictures, or takes fuzzy pictures or shows artifacts on the iP.. 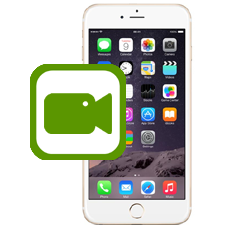 Does your FaceTime front camera on your iPhone 6 Plus no longer work? Maybe the picture is fuzzy, or the iris on the scr..
iPhone 6 Plus speaker repair, if you are having problems when answering a call on speaker phone, and the caller can hear.. 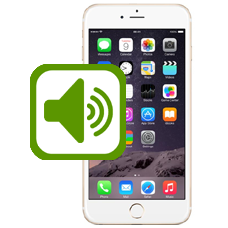 Does your iPhone 6 Plus volume button no longer work correctly when pressed? If so we can offer a fast iPhone 6 Plus vol..